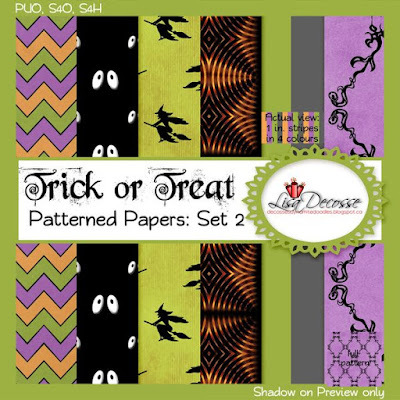 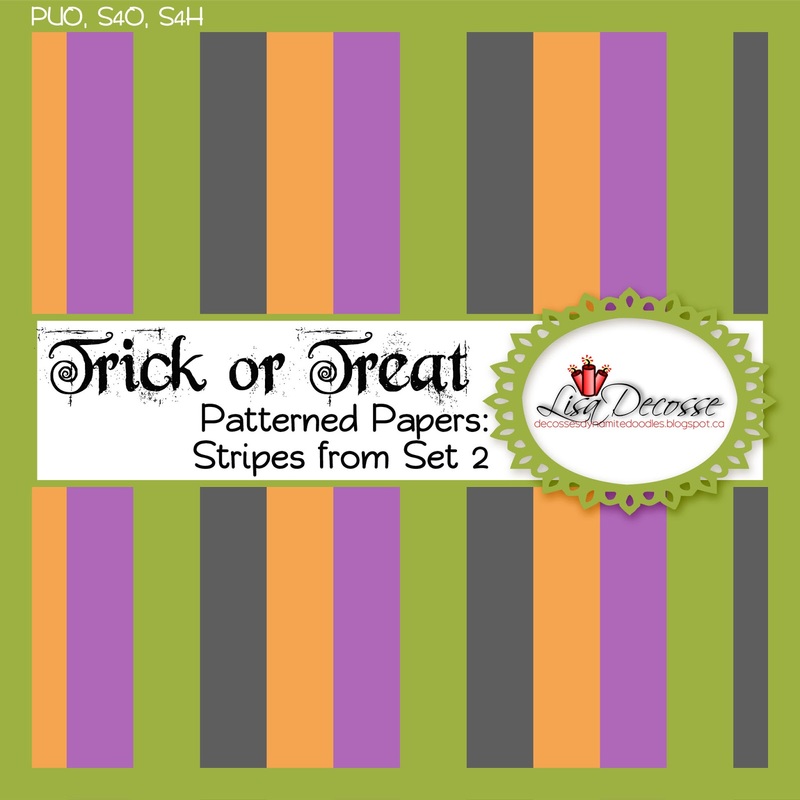 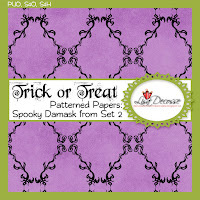 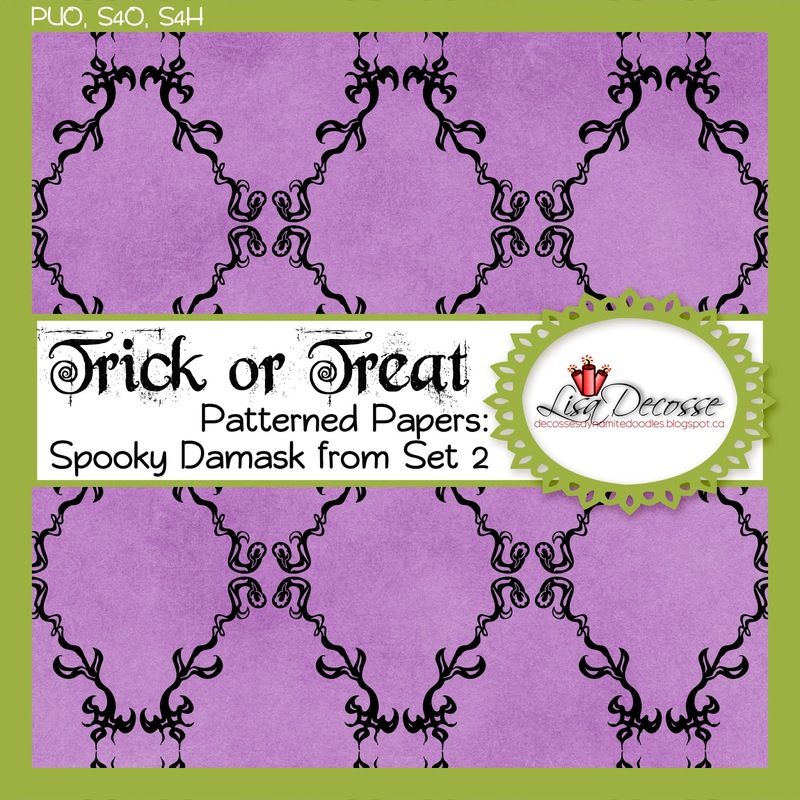 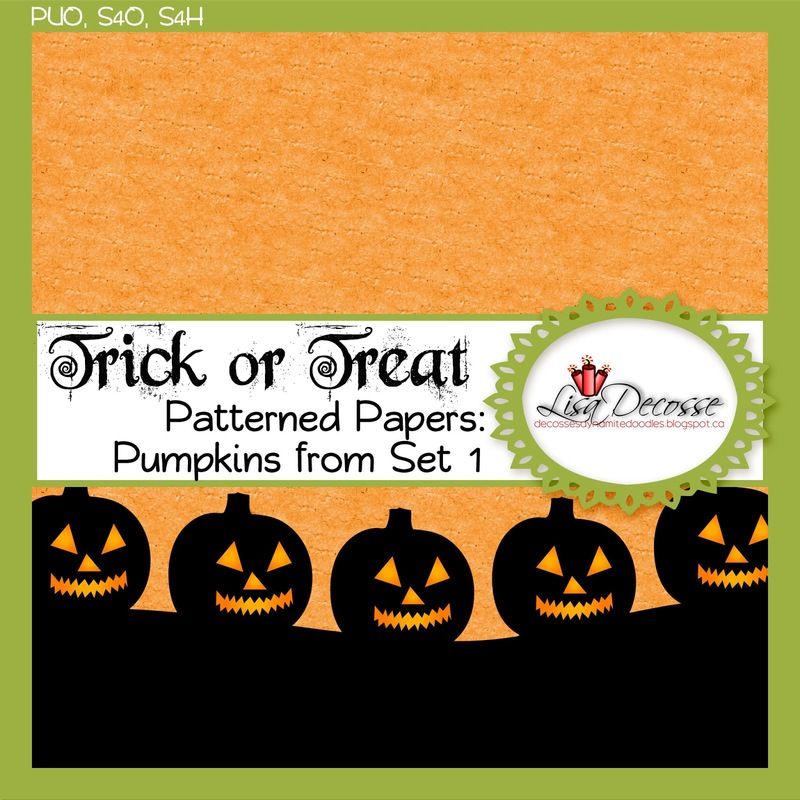 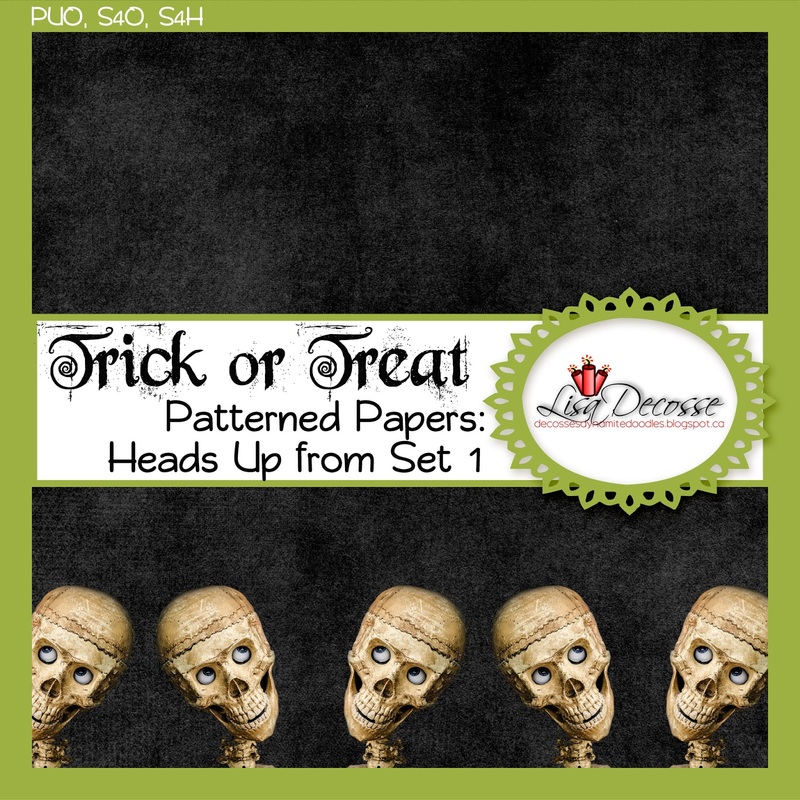 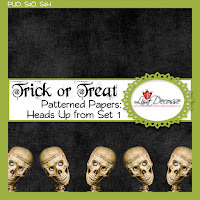 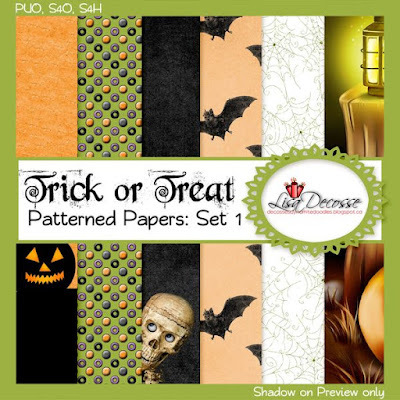 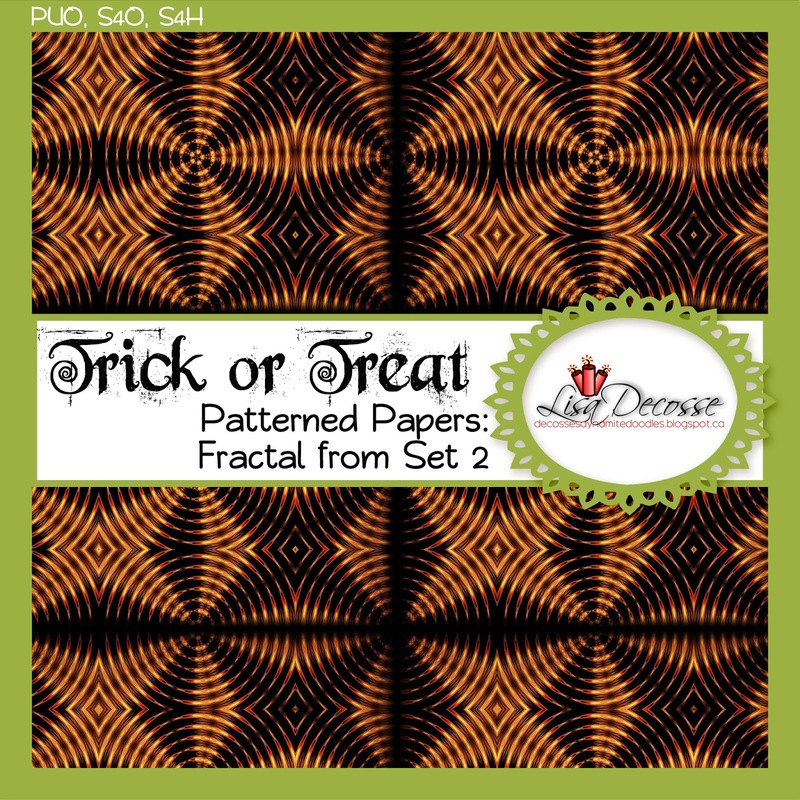 The Trick or Treat Patterned Paper Set comes with 12 digital background patterned papers. Each paper is 3600 pixels x 3600 pixels (12 in x 12 in) and published at high quality 300 dpi resolution in JPG format. 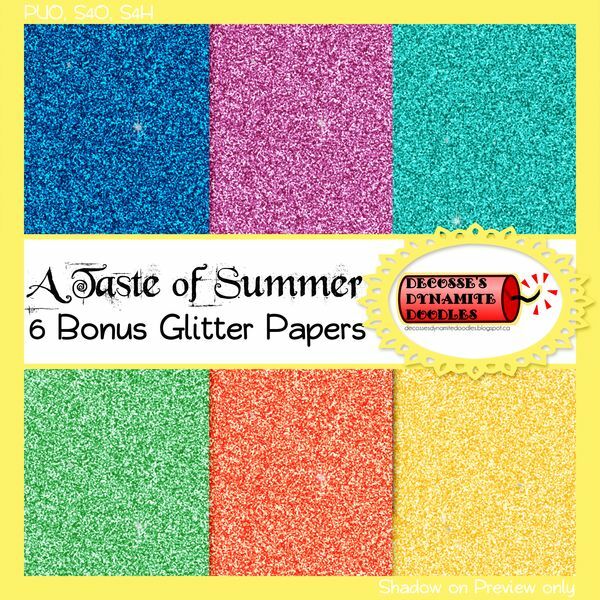 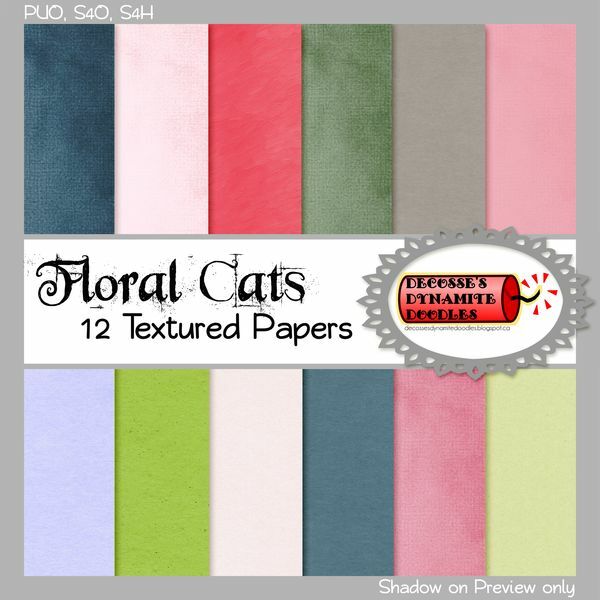 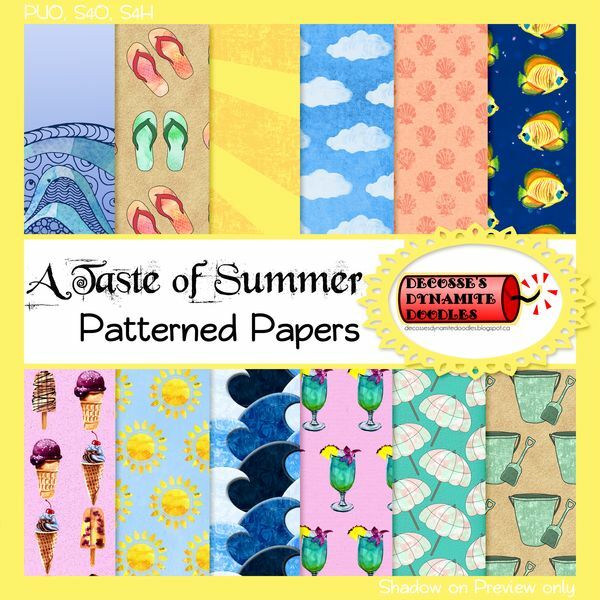 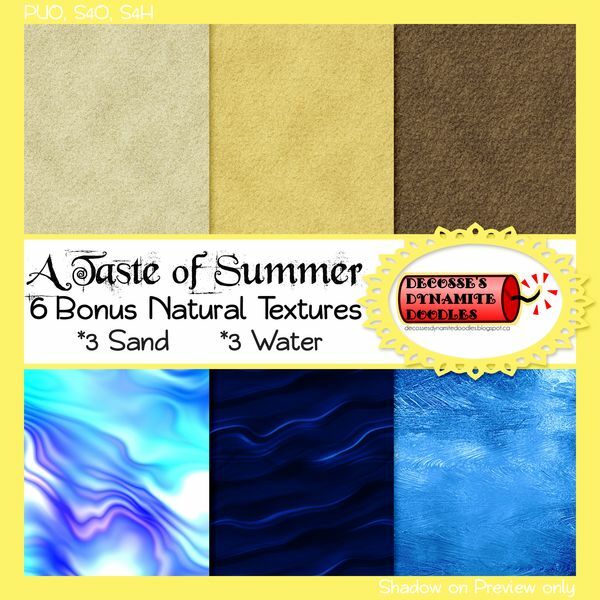 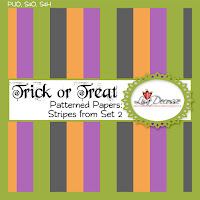 These papers are perfect for use in making cards, albums, digital scrapbook pages, and so much more! 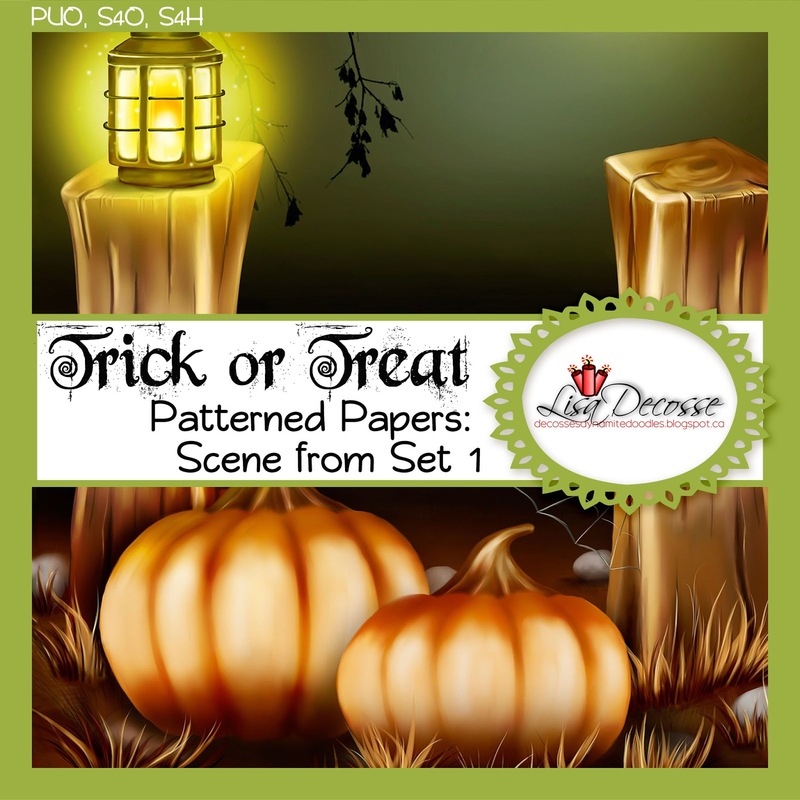 The Trick or Treat Textured Paper Set comes with 12 digital background textured papers. 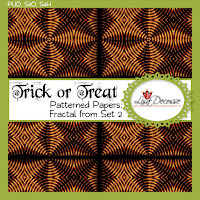 Each paper is 3600 pixels x 3600 pixels (12 in x 12 in) and published at high quality 300 dpi resolution in JPG format. 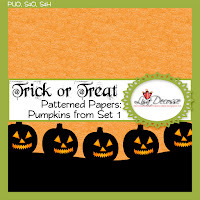 These papers are perfect for use in making cards, albums, digital scrapbook pages, and so much more! 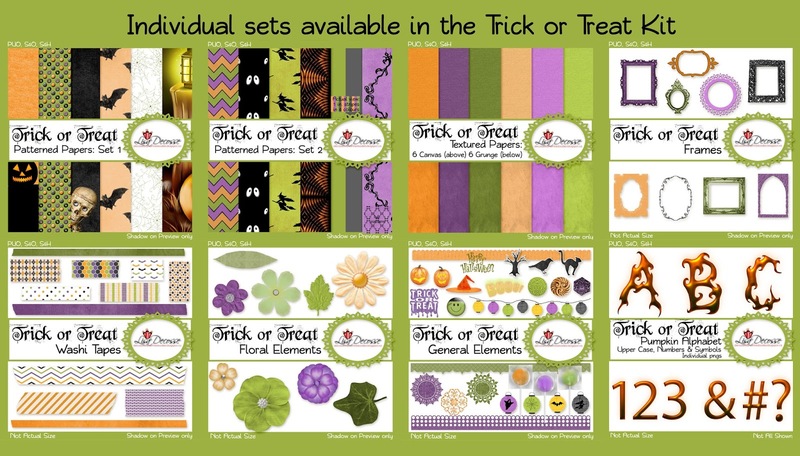 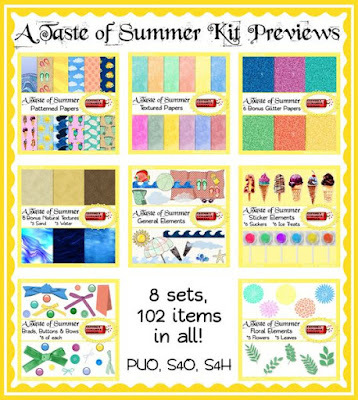 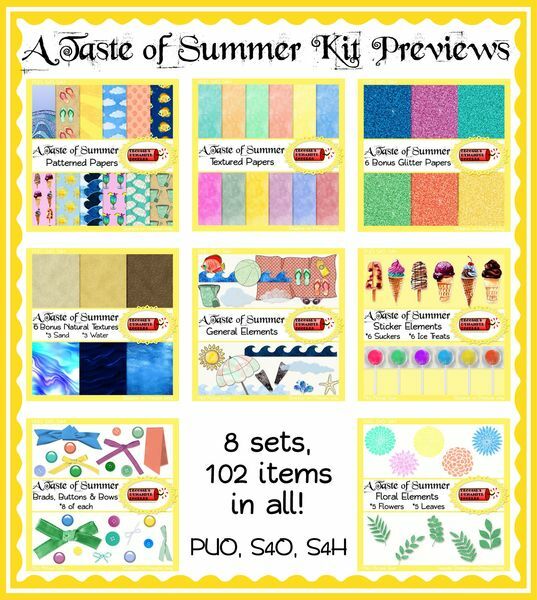 The entire Trick or Treat Kit comes with 12 patterned papers, 12 textured papers, 9 frames, 12 washi tapes, 9 floral elements, and 27 general elements for a total of 81 items; PLUS a full alpha (upper, lower, numbers and symbols--78 items total). 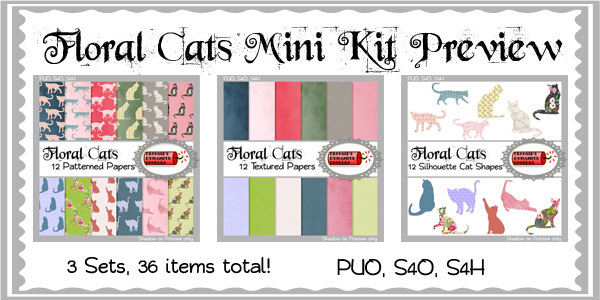 As mentioned above, the papers are 3600 pixels x 3600 pixels (12 in x 12 in) and published at high quality 300 dpi resolution in JPG format. 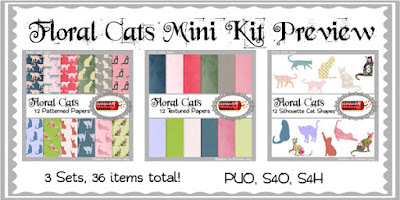 The remaining elements in the kit are published in various sizes at high quality 300 dpi resolution in png format.